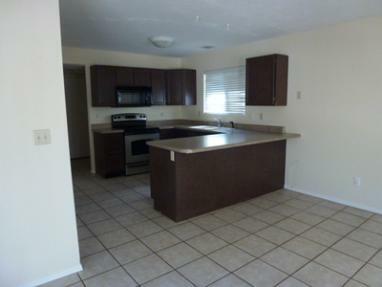 Attention...First time buyers and investors...3 bedroom / 2.5 bath with loft in convenient North Phoenix area. NEW CARPET, NEW EXTERIOR PAINT, much of the inside has been painted also. Heat Pump replace in 2007 with 10 yr warranty, water heater new in 2010; nearby park with large shade trees and community pool. Close to the 101, shopping and restaurants. Refrigerator, washer and dryer included in as-is condition. Large backyard, desert landscape for easy care. Call 602-686-2919 for details!